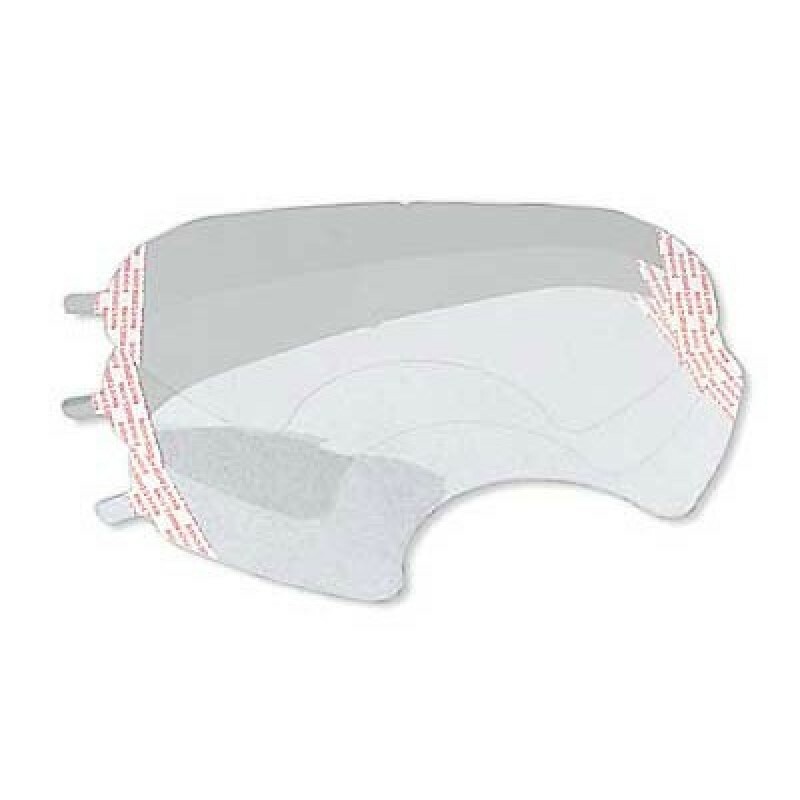 A replacement faceshield cover for 3M 6000-series respirators. Protects the lens from scratches and debris. Case of 25. This replacement faceshield cover is compatible with the 6000 series of respirators by 3M. Apply to the surface of the lens to protect your eyes, equipment, and investment.